Home » Providers » Jamal D. Siddiqui, M.D. Dr. Jamal Siddiqui, a graduate of Cascia Hall Preparatory School, obtained his Bachelor of Engineering in Biomedical Engineering from Vanderbilt University in Nashville, TN. He graduated with distinction (top 15% of class) from University of Oklahoma College of Medicine. While pursuing his medical degree, Dr. Siddiqui was awarded the Freda Sorensen Plummer Scholarship (4.0 GPA), and was selected to participate in the Honors Research Program discovering neuronal brainstem pathways in the auditory system. He began his ophthalmology residency at Brown University School of Medicine in Providence, RI. During his final year, Dr. Siddiqui served as Chief Resident, was published in the Journal of Neuro-Ophthalmology and scored in the 97th percentile amongst all ophthalmology residents nationwide. He also received the Brown University William G. Tsiaras Research Award for developing a protocol to treat ophthalmic complications (macular edema) from diabetes. Dr. Siddiqui scored in the top 5th percentile on the written examination to become board certified by the American Board of Ophthalmology. Dr. Siddiqui is a member of the American Academy of Ophthalmology, Oklahoma Ophthalmology Academy, Tulsa County Medical Association, Oklahoma State Medical Association and also the American Medical Association. Dr. Siddiqui prides himself in providing personal care to each of his patients. He takes the time to sit down and discuss the matter at hand in full detail, and answer any questions that arise. 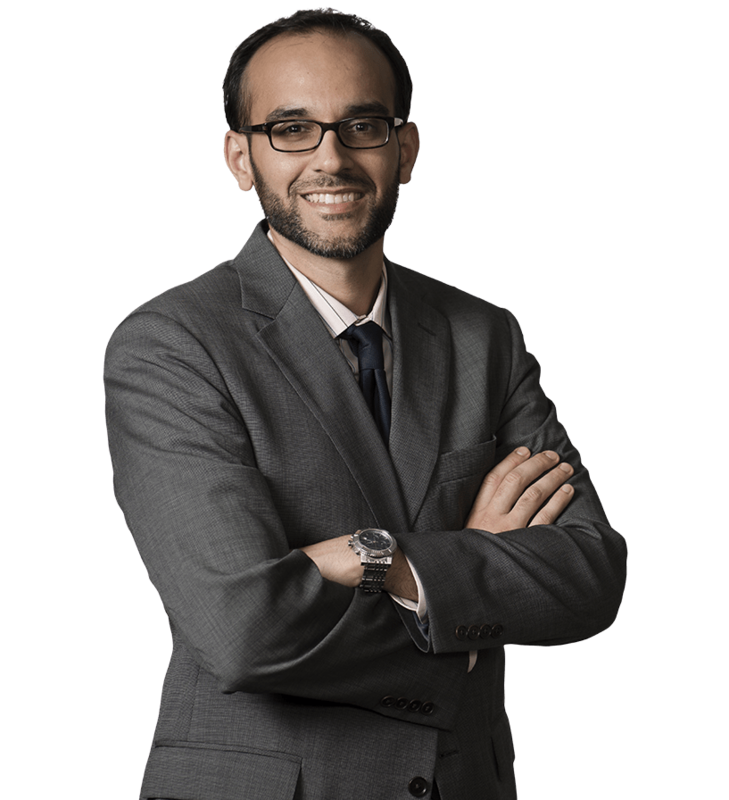 Dr. Siddiqui and the patient are on the same team, he strives to provide the best possible results. Dr. Siddiqui is actively involved with cutting-edge technologies. In the office, it affords better evaluation of your eye health, and in the operating room, it allows reduced pain, healing time and reduces the need for glasses. With respect to cataract surgery alone, there have been significant improvements in the past years, making it more safe and effective. He prides himself on his standard “no stitches” and “no needles” techniques. Dr. Siddiqui always utilizes the most up-to-date treatments, and feels it is important to always keep looking ahead for new ways to improve care.